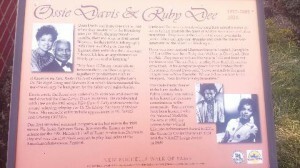 The oscar-nominated actress, poet, playwright, and civil rights activist, Ruby Dee died June 11, 2014 at her home in New Rochelle. Her Broadway career started in 1943 where she also met her true love and life partner, Ossie David in a 1946 Broadway play. These two began their journey and making their mark by appearing in many films and plays until Davis death in 2005. They were known as the “power couple” of their time, both committed to social justice as to the performing arts community. 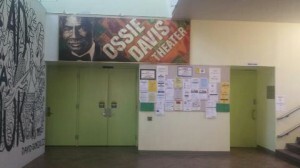 Among Davis and Dee’s most-notable joint stage appearances were those in A Raisin in the Sun (1959) and Spike Lee‘s Do the Right Thing (1989) and Jungle Fever (1991). However, Dee was widely known for her own accomplishments and appeared in numerous projects without Davis. In fact, Dee has contributed over 70 films for which she is famously known. One of her best known films was A Raisin in the Sun reconducted in 1961. She became the first African American woman to play leading roles at the American Shakespeare Festival, in 1965 to as well starring in leading roles on soap operas in the 1960’s. She also went on to winning an Emmy for her 1990’s performance in “Decoration Day.” She received her first Academy Award nomination for best supporting actress in 2008 for her work in “American Gangster.” Dee was obviously a phenomenal women of her 70 plus year career; she received numerous awards for her stage and screen performances and became a voice to many young women. I have always loved everything about this wonderful lady. Meeting her would have meant the world to me. Although, I am struck by her lost, I’m glad to come to such a beautiful park to commemorate her legacy. I’m just so happy to see people come out, celebrate, and keep her legacy at the forefront of the community. 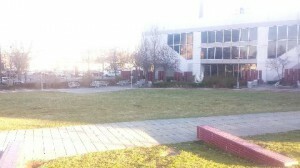 just to image that this park is right across the library that I’m a member (although I live in the Bronx/ better books here). 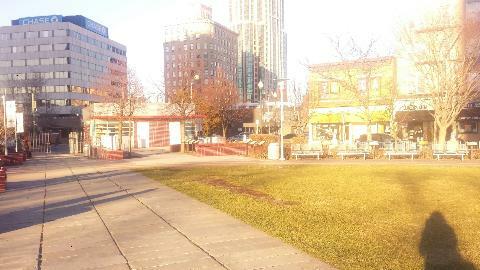 And, this is a place people can enjoy the beauty of history by a simple walk in the park enliven by the hall of fame. 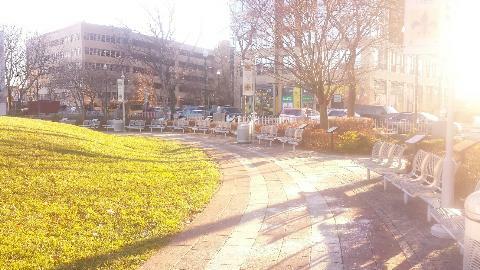 This one of New Rochelle’s great public spaces. She didn’t only play outspoken movie roles that touched many of our hearts, but she also acted out on social justice issues in America, fighting for many African American rights as citizen. We have Ruby Dee to thank for being one of the advocates who’ve broken through the racial barriers on Broadway, and Television. This entry was posted in Uncategorized on December 17, 2014 by Ashiea. 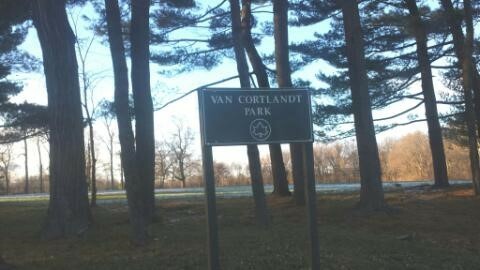 Van Cortlandt Park is one of my favorite places to run in New York. 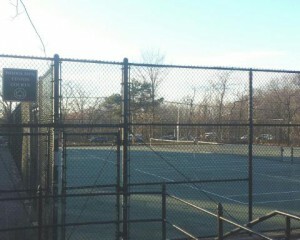 I love jogging through this exquisitely beautiful woodlands each morning. 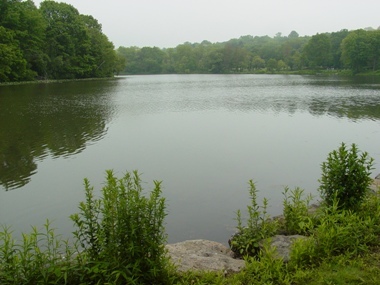 It’s New York City’s fourth largest park and has the largest freshwater lake in the Bronx. I’m definitely more of a lake gal; the lake plays a major role in my life. 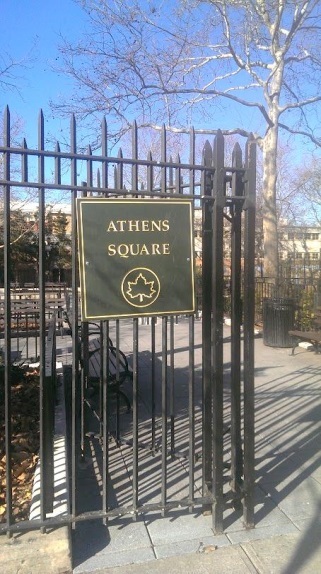 However, after going here for so long, it didn’t occur to me till now that this park is a historic landmark. Before, I ever enjoyed the solitude and beauty of this private woodlood such as hiking, biking, fishing, wildlife viewing, and picnicking, Weckquaesgee Indians.lived in the Van Cortlandt Park area and hunted the forested upland, fished in its wooded swamps and enjoyed this serenity before anyone else. They were the first known original inhabitants. 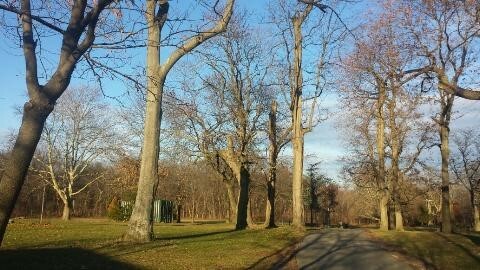 After Van der Donck death, the land changed hands several times until 1694, when Jacobus Van Cortlandt (of what is now Van Cortlandt Park) purchased it. 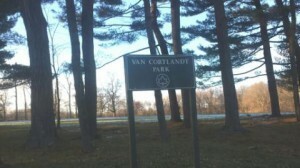 In 1888, the City of New York took title to Van Cortlandt Park. This entry was posted in Uncategorized on December 16, 2014 by Ashiea. 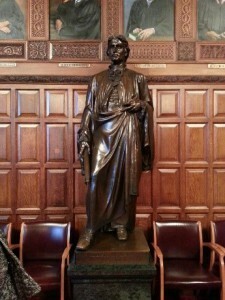 This statue is located in the courtroom of the New York Court of Appeals in Albany and placed there by the bar of the State. In his right hand, he holds a scroll containing the procedure of the Court of Chancery which he remolded as the Court of Equity. 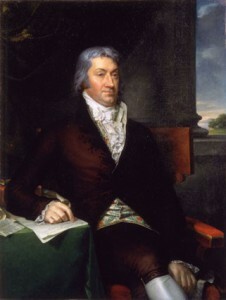 Robert R. Livingston was one of the Founding Fathers of the United States and the first chancellor/Judge of the State of New York in 1777, when the first New York Constitution was adopted. This was the highest judicial position in the state of these times. 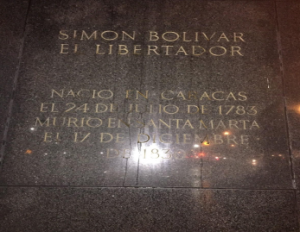 He was also known as one of the greatest lawyers of the revolutionary era. He helped formulate the Court of Appeals in New York when the old Court of Errors abolished in 1846. His most important contribution during this period was when he administered the oath of office to President Washington April 30, 1789 and his involvement on the committee that drafted the Declaration of Independence with Benjamin Franklin, John Adams, and Thomas Jefferson. However, at the time of signing the Declaration of Independence, he was elsewhere working on New York City’s constitution and forming its committee. Robert R. Livingston was one of the most prominent revolutionary leader and statesmen of his day. He led an honorable life. I respect his drive for independence for all our nation; He was the first confederation secretary for foreign affairs and played a major role regarding peace with Great Britain. He was a man of liberal principles of equal liberty. He has earned his position of honor. I took this picture because this bridge pictured here is of the formerly known as the Triborough Bridge on Astoria Blvd. The bridge was rightfully named so because it connects the boroughs of Queens, Manhattan and the Bronx. 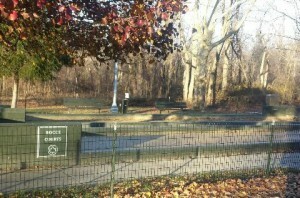 The bridge has been opened since 1936. Mr. Robert F. Kennedy was the United States attorney general when his brother John F. Kennedy was president. On November 19, 2008, the Triborough Bridge was officially renamed after Robert F. Kennedy at the request of the Kennedy family. 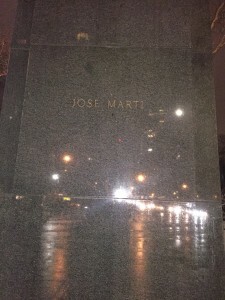 Forty years had since passed when the New York United States Senator and former U.S. Attorney General had been assassinated during his campaign for president during the 1968 presidential bid. I have lovefor the Kennedy’s I sympathize for the loss of lives in their family; I would not know how to deal with their family losses. 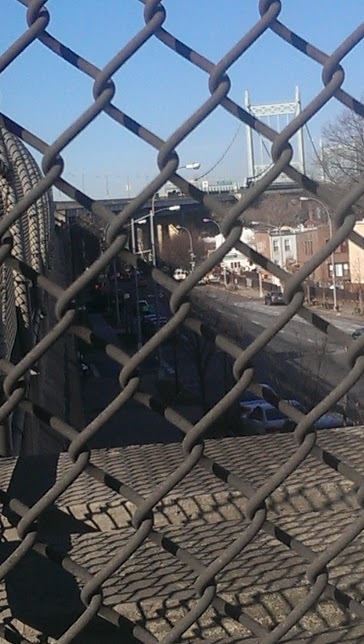 This bridge is on Astoria Blvd and 29th street under the L of Astoria Blvd, N train station stop. This entry was posted in Uncategorized on December 16, 2014 by Mextasy. 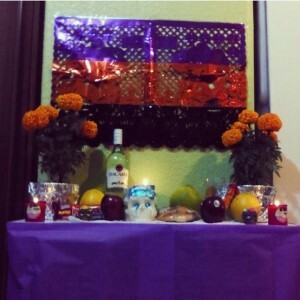 Dia de Los Muertos, my family style. 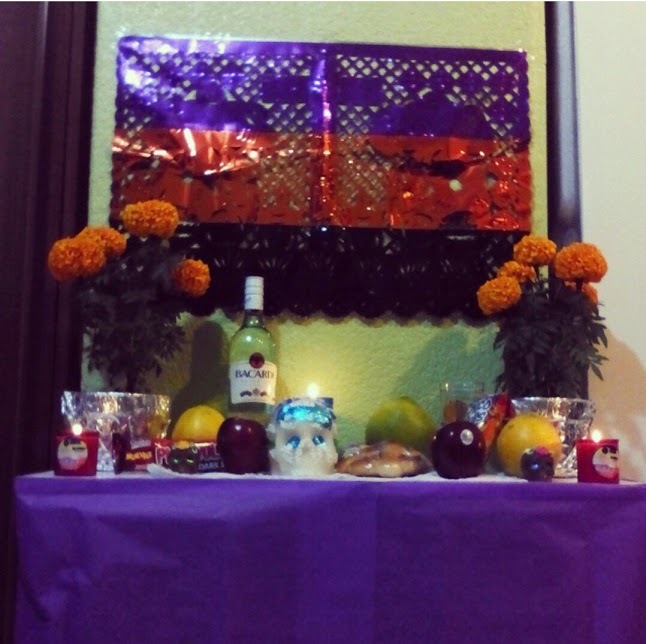 I am of Mexican culture which means we celebrate that which is called El dia de los muertos it is similar in its tradition with All Saints Day. 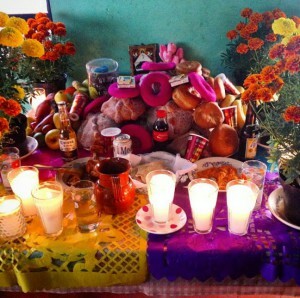 It is a yearly tradition which is on November 1st and 2nd. My family tradition in Mexico is by decorating his tomb with a flower named “Flor de Muertos” which means Flowers of the Dead it has a distinct scent not sweet but rather tart, tangy. We believe that on this very day our dead loved ones are allowed to walk through the gates of this realm and enjoy the treats, food and beverage which they enjoyed when they walked among us. 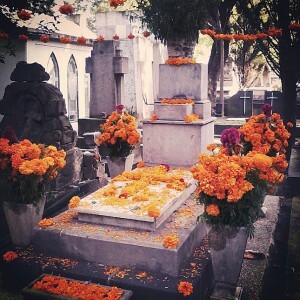 This picture was taken in Mexico, Dia de los Muertos 2014, my family was the first one at the cemetery this year.I personally love the tradition. It is nice to think we can walk the paths we once did and know that we no longer are a part of that realm but now of another. Also, we do not leave any photograph of our loved one for we fear that on their visiting night they will see their mortal body and never leave to our mortal thus forcing them to roam among us in pain, anger and resentment of their death. Below is what we did at home for him being that we live an apartment and my living room is not too large. We also ran out of tequila so we opted for some rum I hope he doesn’t mind we did include his favorite fruit which was apple and Mexican bread and candies my grandfather had a sweet tooth. My family in Mexico however is able to do the real deal below is the picture I took last year, I really wish I was there. I grew up in Astoria, Queens NY. I have never moved in my life nor do I know what it feels like to pack things in a box, label boxes or anything pertaining to moving. I don’t know if this is a blessing or a curse. I went to Public School 17 Queens here in Astoria, Queens NY which was next to Athens Square Park on 30th Avenue and 27th Street. As a child I would play freeze tag, manhunt, green light red light, double-dutch and jump rope. 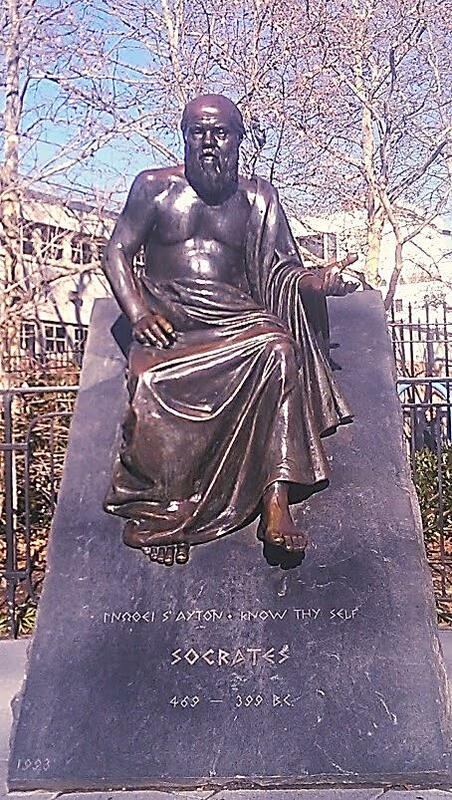 I find it very interesting and stimulating that the park would bring tribute to Socrates the man famous for his questioning teaching method along with his strong-minded hunt for veracity, he thus sparked the anger of his fellow Athenians and was found guilty of impiety and of corrupting the city’s youth. 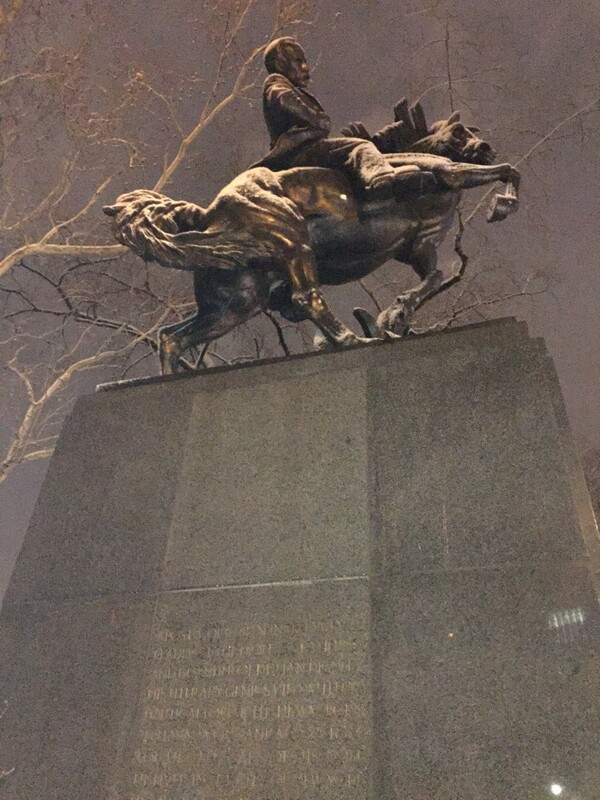 His killing deeply changed ideas about what it meant and took to be courageous and heroic since he died only for his refusal to abandon his principles. Another commemoration is the one below of Aristotle. Aristotle was a student of Plato. When he turned 18 years old, he moved to Athens to be further study at Plato’s Academy, where he stayed about 15 years. 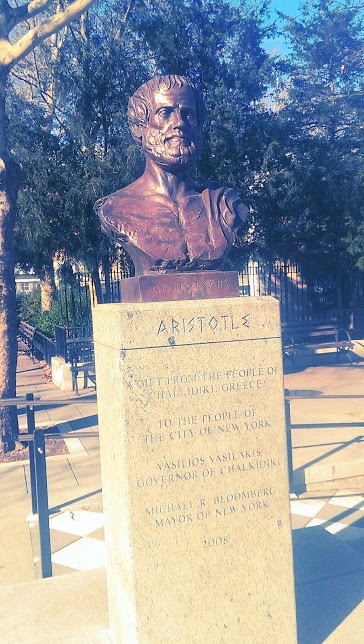 Aristotle was also a historian he would observe and record data and would analyze the marine life. His observations and interpretations were lifetimes ahead of his time. i have read about marti he was a very brave man. 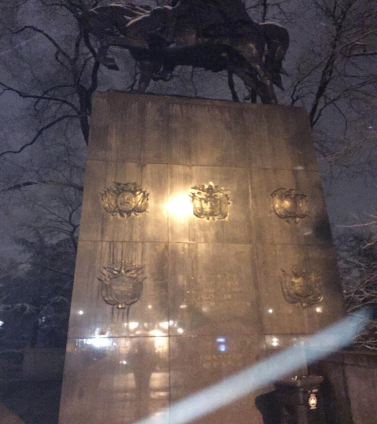 The statute does help give a clear depiction of his strengthens in battle and bravery,but it doesn’t help his revolutionary and poetic side. This entry was posted in Uncategorized on December 16, 2014 by tedesha. 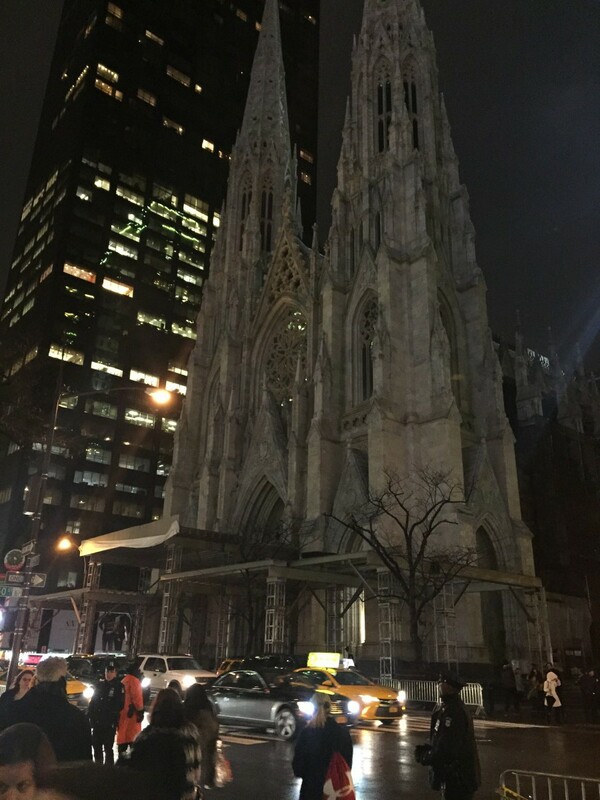 New York,The Saint Patricks Cathedral isn’t really a commemoration for one specific person . church. It is very beautiful from each angel ,currently it is being restored. 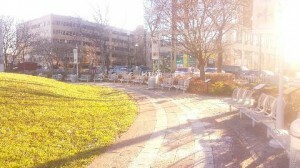 When you first walk the setting is so inviting , in my opinion it wonderful monument within itself. being commemorated because he was a military general and advocate of PanAmericanism. depiction of the battle stance he is in. 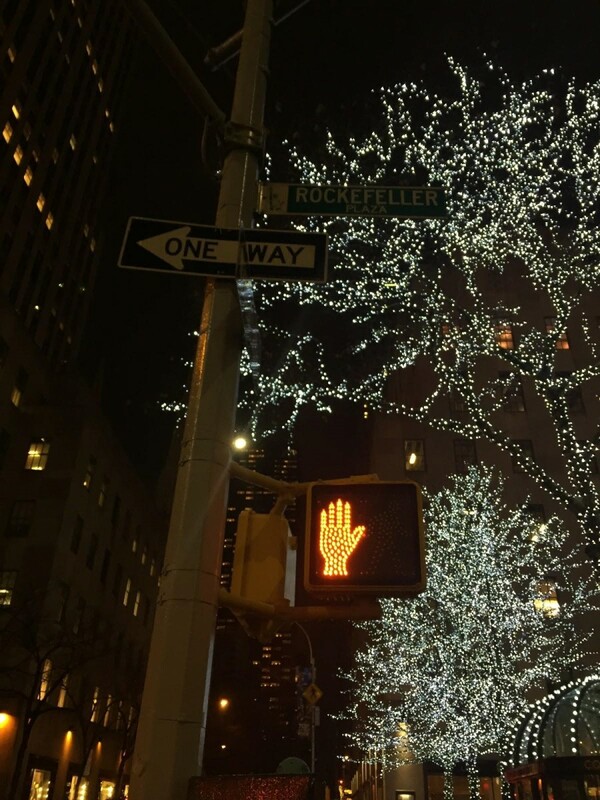 In the middle of Rockefeller Center, stands a great commemoration that honors a respectable man known as John D. Rockefeller. Rockefeller was a philanthropist who was also known for controlling the largest monopoly of standard oil and also donating billions of his earning to several different organizations. 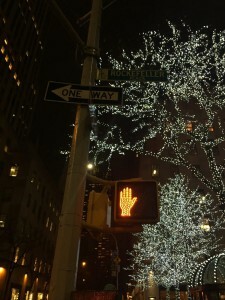 Approaching the annual Christmas tree was a truly amazing experience, it was phenomenal. 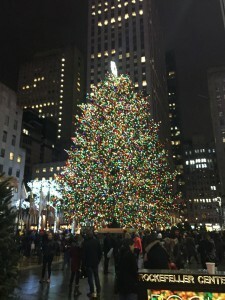 The tree stands at approximately 85 feet and stands above the Rockefeller Ice skating rink which also brings a beautiful attraction to the scene. 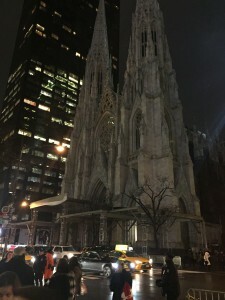 I feel this is a great commemoration for the late Rockefeller because it allows people to see his name and learn about his legacy and what he has left behind.